Are you searching for a home in Acworth, Ga.? 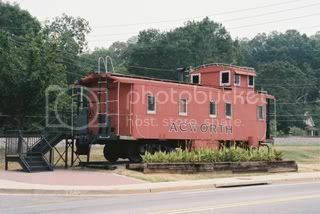 Here is the only Acworth, Georgia Home Search you will ever need! 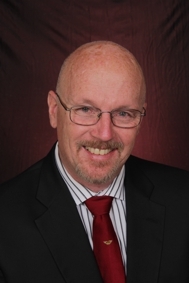 Bob Southard, e-Pro, Realtor ®, Solid Source Realty, Inc. Buy a home, Sell a home, in Powder Springs, Marietta, Kennesaw, Acworth, Smyrna, Dallas, Hiram,and Cobb, Paulding, Douglas, North Fulton, South Cherokee, County, Ga. Call me for all of your real estate needs.